Tested - The Hardy Zenith! 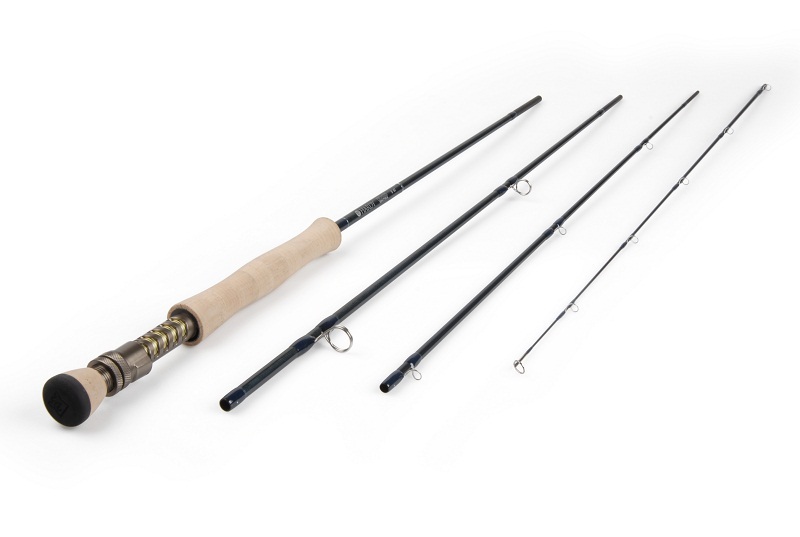 Trout Fisherman magazine have reviewed the Hardy Zenith SINTRIX rod in their Gear Guide in this month's issue. Top angler and journalist Robbie Winram tried out the 9ft #5 and the 10ft #7, using them with a range of lines weights and densities to get a better idea of what the rod is like in a proper fishing situations. 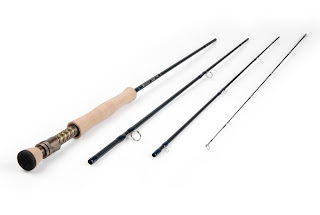 He reckoned that the 9ft #5 as a powerful rod that can lift, cast and deliver a 5wt line at a distance, but it was also "versatile enough for crisp presentation and accuracy at short and medium range, especially with delicate dry flies". The 10ft #7 was deemed to be "a totally different animal with bags of steel and power in it" and that "for overhead and false casting and for double hauling these rods excelled"